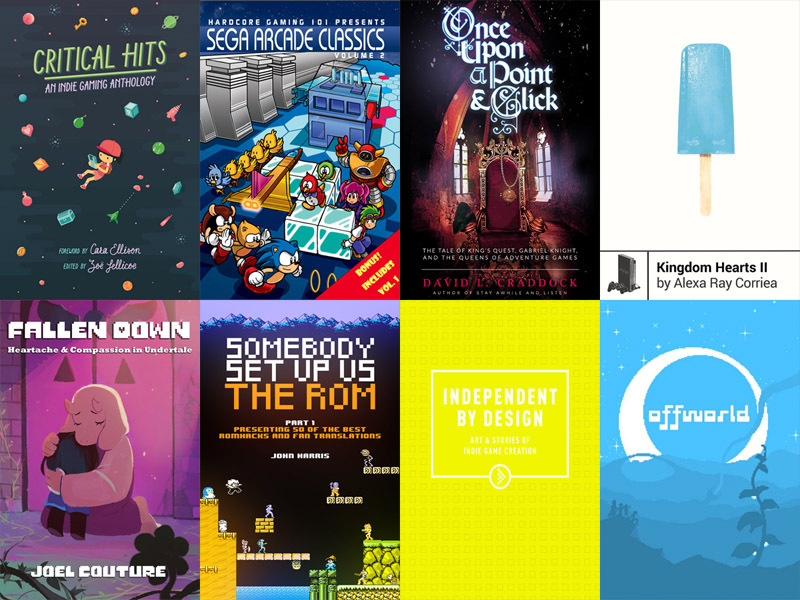 The first purchase tier ($5 or above) for the Summer Smash Game StoryBundle includes Critical Hits: An Indie Game Anthology – a standout collection edited by Zoe Jellicoe & featuring essays from Holly Gramazio, Austin Walker & many more on culture & game design. We’re also digging on Sega Arcade Classics: Vol. 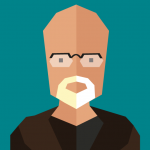 2 from Kurt Kalata & friends, a wonderful continuation of the arcade history of one of the greatest video game creators of all time, from obvious classics like Choplifter & Zaxxon to obscure gems like Dark Edge & Super Locomotive. As a bonus, you’ll also get the Sega Arcade Classics Vol.1 ebook bundled in for free. Another choice book in this bundle – Once Upon A Point & Click by David L. Craddock – looks at the careers of Roberta Williams & Jane Jensen, two of the key movers and shakers in the history of the adventure game – who also happen to be leading women in an often male-dominated industry. The higher-tier rewards – available at the payment tier of $15 or your local equivalent – is headed by the StoryBundle exclusive Fallen Down: Heartache & Compassion in Undertale by Joel Couture, an intelligent analysis of Undertale‘s soft underbelly with a cover from longtime Undertale contributor Temmie Chang & even a very brief clarifying quote or two from Toby Fox himself. And we’re stoked to debut Somebody Set Us Up The ROM, Part One – another StoryBundle-exclusive ebook from John Harris, featuring wonderfully detailed analysis on some of the most impressive ROM hacks – changing levels, characters, and entire game modes – out there on the Internet.